Last weekend, as usual weekends are my favourite days & I hate weekdays, to release my so-called tension, 'we' went to KLCC. It has been a while since the last time I went to KLCC. 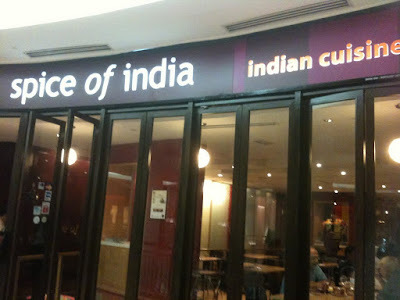 1st, we had Indian cuisine for dinner. These were our dishes. 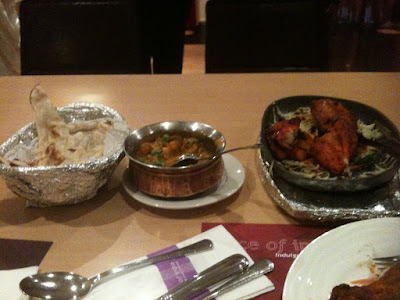 From left, buttered naan, mushroom & peas gravy , & not to forget tandoori chicken. It was so delicous! 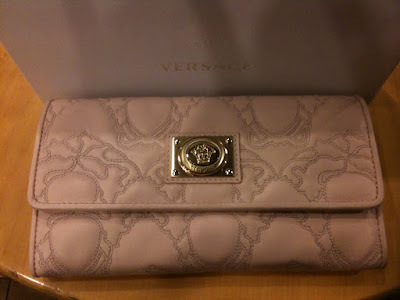 Actually I was just planning to stroll around, but then I bumped into this wallet which I reckoned it was gorgeous. 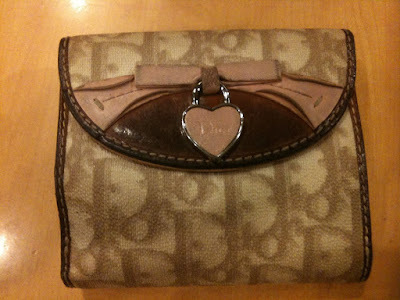 Plus, my so-called old wallet doesn't look that nice anymore. I think if I would have given it for free, nobody would use it. Then, I bumped into this nice key holder, so I bought it. 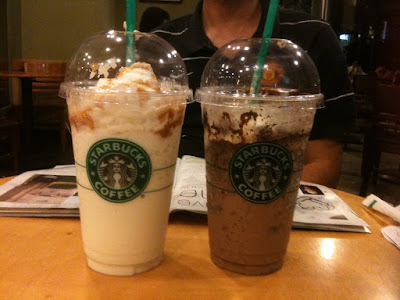 Since our movie would only commence @ 11.20 pm, so we went for a drink @ Starbucks. We ordered caramel but that guy gav us chocolate, hence, we got it for free. Lucky us. 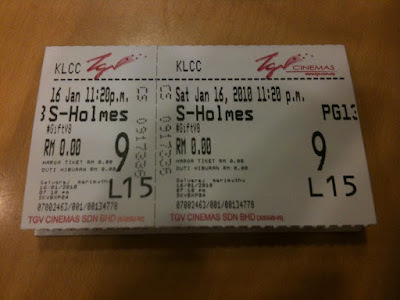 We watched Sherlock Holmes. It was good. This is my old wallet. Anybody?